Double Jerk Turkey Meatball Sub (with Nature’s Kitchen) | Homemade & Yummy Homemade & Yummy | Fun delicious recipes and more. A meatball is a meatball right? Wrong! This Double Jerk Turkey Meatball Sub made with Nature’s Kitchen seasonings has the WOW factor. 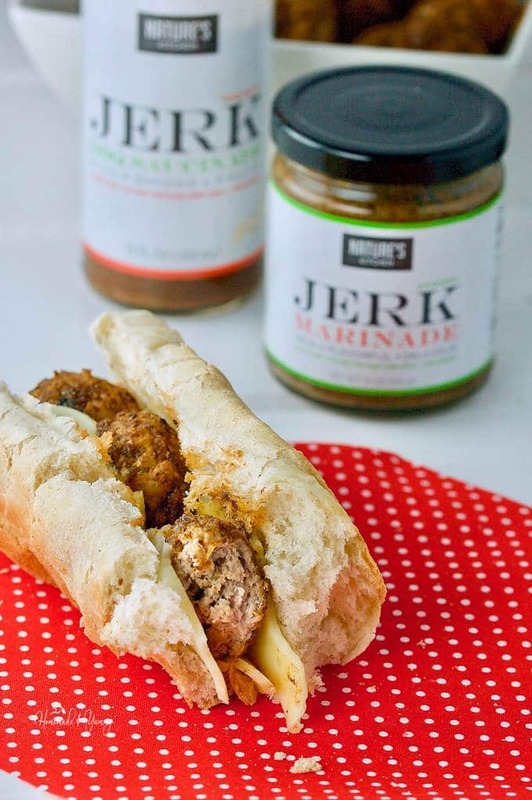 If you like jerk, this sub is for you. This post was very kindly sponsored by Nature’s Kitchen® however, all opinions are mine. Every cook has their own version of meatballs. You must have one right? Whether they are made with beef, pork, poultry or a combination of several types of meats, most families will enjoy a meatball of some sort in tasty dishes. 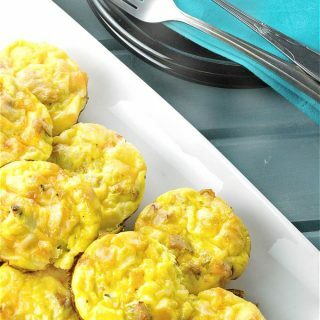 Some cooks like to fry them on the stovetop, others prefer baking in the oven or using the slow cooker. Lots of cultures have their “secret ingredients” that they use. 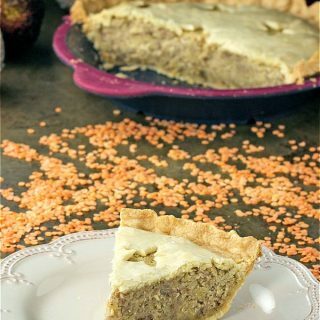 Some use eggs and dry breadcrumbs, others use oatmeal or fresh bread crumbs soaked in milk. Is there really a wrong way to make a meatball? However you choose to make your meatballs, it all comes down to taste. There isn’t anything exciting about a boring meatball. In our house, we are all about big, bold flavours. When Nature’s Kitchen approached me to partner with them, I had to do a bit of research into who they were and what they produced. After reading about the wonderful Jamaican and Indian flavours used in their products, I knew I had to give these a try. 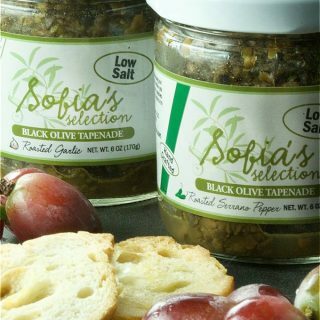 When visiting their website and reading the “About Us” section, how could I not promote these delicious products? I love to experiment in the kitchen, and creating wonderful memories is what cooking is all about. We didn’t set out to create a product line. We love experimenting in the kitchen, and are inspired by great music. We have a passion for entertaining, and we love telling stories, creating memories, and bonding over great, tasty meals. All of this gave us the opportunity to spread our love for local and natural ingredients throughout our community. When my box of goodies arrived, I couldn’t wait to give them a try. The hardest part was determining which products I wanted to try first. My philosophy is: “Cooking doesn’t have to be complicated, but it does have to taste good”, so I wanted to keep things easy, and let the products speak for themselves. The label states “no additional seasoning is required”. That is a pretty big claim, so I really had to test it out. I chose turkey as the protein, since most people think turkey meatballs are boring. If these products can elevate the humble meatball that will be impressive. Jerk seasoning is a favourite around here. With the background of these products, I was really looking for authentic flavour. Adding only some crushed cracker crumbs, and using the Jammin’ Jerk Marinade and Smokin’ Jerk Saucinade, it doesn’t get much easier than baking and saucing some meatballs. This Double Jerk Turkey Meatball Sub was going to be a true test of flavour. Now let’s have a taste. While I assembled the sub, I decided to pop one of these meatballs into my mouth. OMG! My taste buds started jumping for joy (I think they were actually doing backflips). I took the sub (which consisted of a bun, cheese, and THESE incredible meatballs) to hubby for his opinion. His reaction was “WOW, this is so good”! The claim is true, you don’t need any additional seasoning. The taste was robust, smoky and incredibly delicious. Nature’s Kitchen knows their stuff. If you are looking for authentic flavours to enhance your recipes, then look no further. These sauces, marinades and spice blends will bring your cooking to a whole new level of delicious. 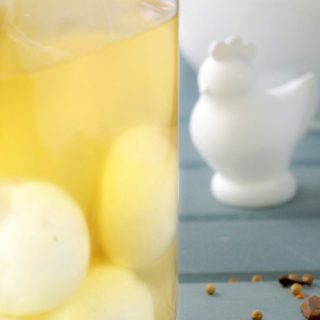 You will never run out of ideas to incorporate these easy to use products in your kitchen. Be sure to visit their website for more information. Products are available at several retailers, or online. Follow them on Facebook, Twitter, and Instagram. After making this Double Jerk Turkey Meatball Sub, hubby is already asking what I will make next?? One this for sure, these products are going to be my “secret” ingredients to blast some intense flavours into recipes. Round two will be on the BBQ! Double Jerk Turkey Meatball Sub made with Nature’s Kitchen seasonings is a wild flavour explosion in your mouth. Your taste buds will be doing back flips. Preheat oven to 400º F. Prepare a baking dish. In a bowl combine the turkey, crumbs and Jammin' Jerk Marinade. Mix throughly, and form into balls (about 1 1/2 inches in size). Remove and glaze with Smokin'Jerk Saucinade. Return to oven and bake additional 10-12 minutes until cooked through. Remove from oven, and place in serving bowl. Layer some cheese on a bun, and stuff with meatballs. You can use whatever bun/cheese combo you like. Feel free to add more ingredients in the sub....BUT...you really don't need to. 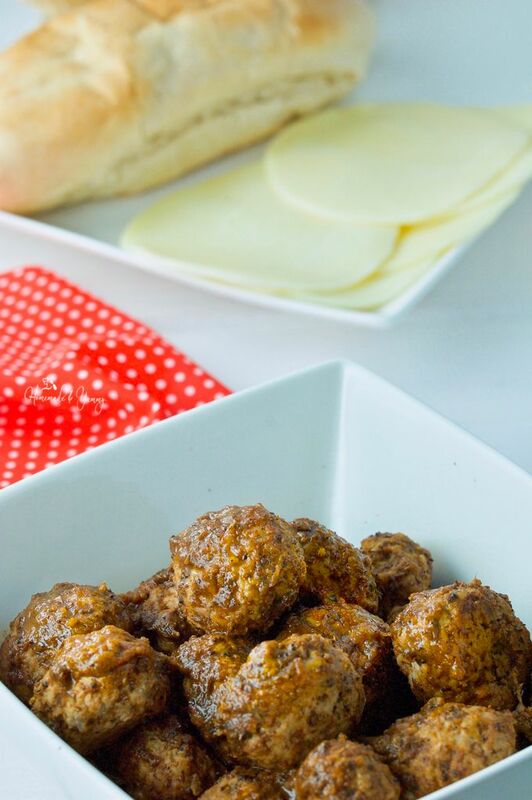 These meatballs are "stand alone" good....and can be used as an appetizer as well. We are such huge fans of Jerk Seasoning and to tell you the truth I haven’t seen it as a sauce. O course, I haven’t looked for it but now you’ve put the bug in my brain. I bet they would make fabulous tasting meatballs. I would like to slather some all over our chicken the next time we bake it. Putting it on my grocery list now. The jerk sauce is so good, and for sure it would be great on chicken. There is a link in the post to get the sauce. I wish I could send it your way. Such a fun twist on the meatball sammy Gloria. Loving the exotic flavors and that glaze makes those meatballs look so juicy. Yes…this is full of flavour…and we love it. I make veggie lentil meatballs and I was JUST, literally JUST telling a friend of mine here how much I miss this Jamaican restaurant back home. Jerk meatballs would be amazing! This seasoning is soooo good. If you want to order some, check out the coupon code in the post. Love the flavors! These meatballs look amazing! Need to make sandwiches like these! The seasoning is amazing….so delicious. 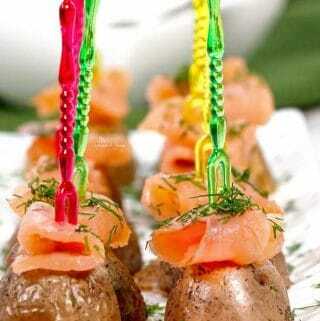 Great idea and it looks so tasty!!! The seasoning in these are so good. Hope you give them a try…and be sure to use the 10% discount coupon too. These products look super tasty! Going to have to check them out! They are so delicious….give them a try and see. Be sure to use the coupon code for a 10% discount when you order. 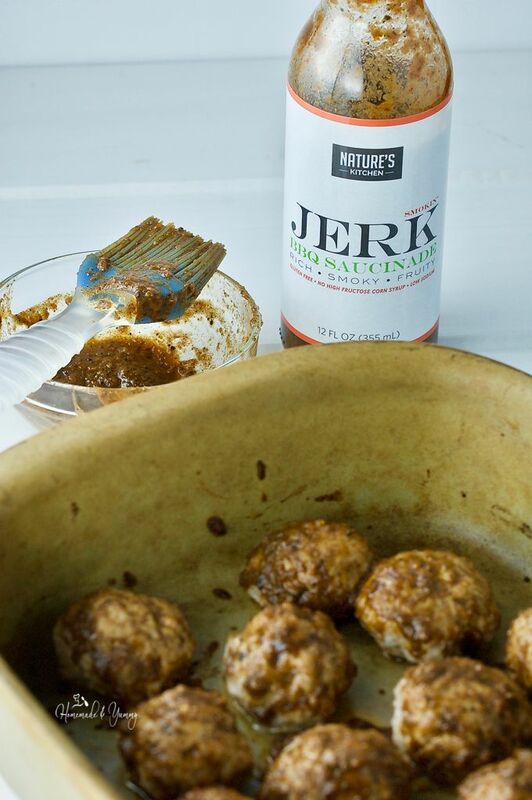 That jerk marinade sounds really nice, I think it enhanced the turkey meatball recipe., these are perfect for any get together and we can make ahead. Yes this jerk seasoning is fantastic. This looks delicious! My husband would especially love this. 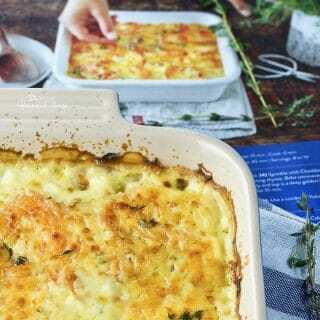 Will have to try out this recipe soon! Hope you do….the seasoning is SOOOO delicious. My husband loves meatball subs!! 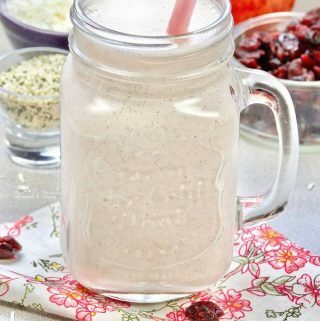 This is one recipe I won’t have to worry about left overs! LOL … I’m pretty sure I’ll be lucky to get my own sandwich. HAHAH…I would have to agree with you on this one…these are over the top delicious. I love jerk seasoning but I’ve only ever had it in the US.. We don’t get it here..!! I must look for it – Love that they have it in a marinade too. We love meatballs in our house so this would be such a treat! The seasonings are so good. This marinade looks like it would take the meatballs to a whole new level. They would be great on a sub – or buttered pasta. This marinade is the best I have EVER tasted…can’t wait to use more of these great products. 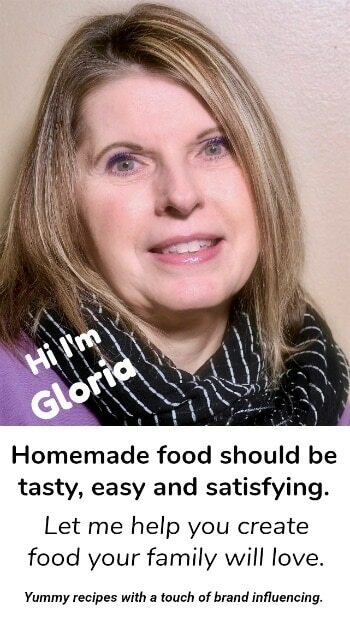 I love your cooking philosophy and totally agree! 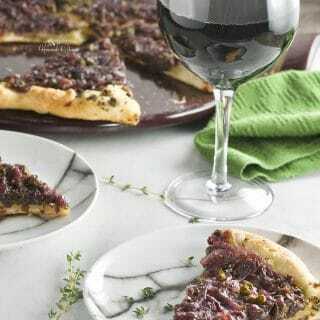 I prefer uncomplicated recipes, especially if the result tastes fantastic! We enjoy making jerk chicken and pork but I’ve never used these flavors with meatballs bfore and I love this idea! This was a great tasting sandwich…the flavour was incredible. I haven’t heard of this brand before, but I’m heading to check it out. I have yet to find a jerk seasoning that I really like, so I’m hoping this may be it! Be sure to grab the coupon code and get a 10% discount on your online order. I love jerk seasoning. This brand sounds wonderful. It is SOOOOO good…be sure to use the coupon code and get a 10% discount. 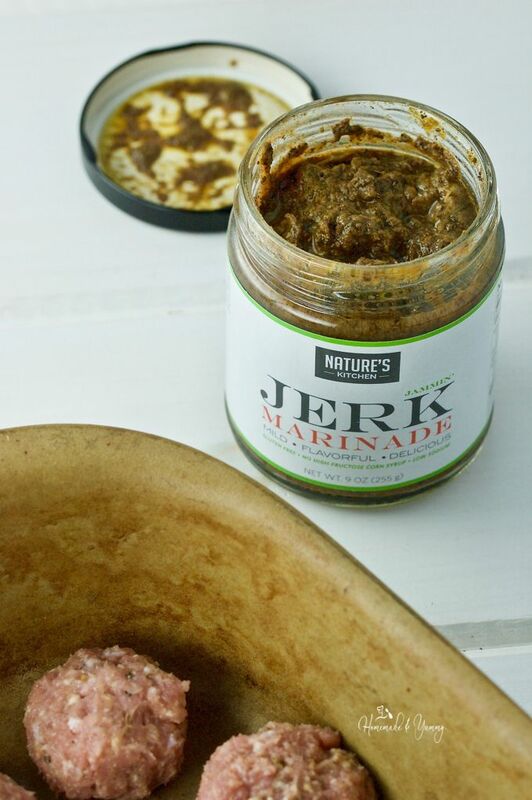 This looks like a perfect lunch.I can imagine how good that jerk marinade is! I love thisssss! Awesome marination. I will definetely give it a try!!! Be sure to grab the discount code and save 10% on your order. Love those big bold flavours! And ground turkey is always popular around here. Thanks for sharing! You are welcome…give the spices a try…don’t forget the discount coupon in the post. Always loved the jerked seasoning and I’m glad they make it in a marinade too. I can see so many great recipes using it. I love fish tacos and I would definitely use it for that. Your turkey meatball subs are making my mouth water. I bet they are bursting with flavor. Will have to keep my eye out for the brand. Oh they are bursting with flavour….so delicious. I think this would work great on tacos!! I am unfamiliar with this brand—not sure that it’s carried around here. I’m all over anything jerk-flavored. Yum! 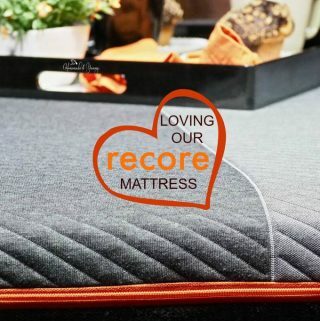 They are a US based company, and you can oder online. Use the coupon code for a 10% discount. 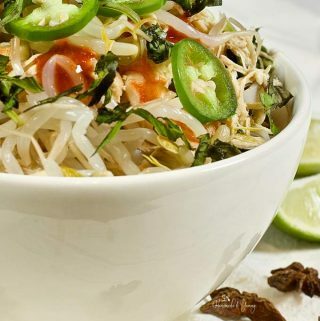 Jerk Sauce – what a creative idea for adding a blast of flavor! 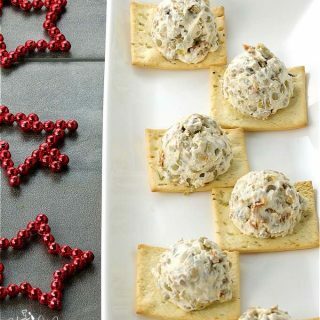 I could imagine whipping up a quick pineapple slaw to go along with these. Thanks for sharing! This is THE BEST jerk seasoning I have ever tasted. Turkey meatballs… yummm! Especially with addition of such a tasty marinade and glaze. Wish I had some right now. Yes me too…they were so good. 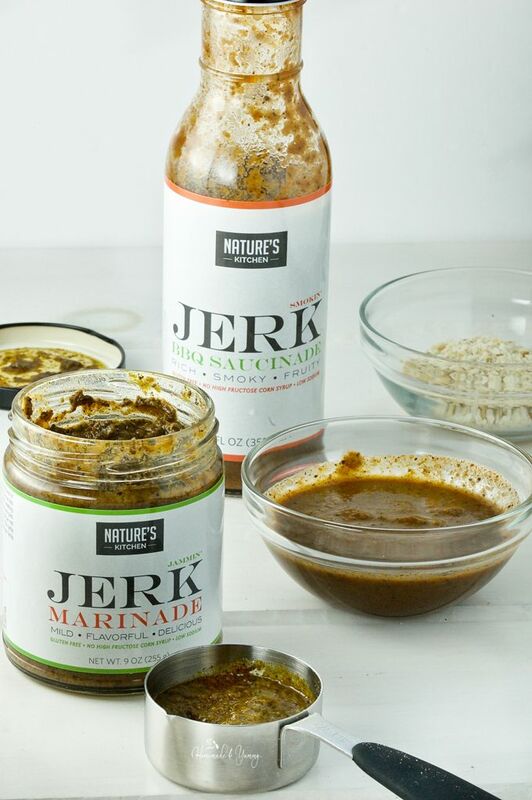 Jerk Marinade! I’m going to have to try that soon! Be sure to use the coupon code for a 10% discount. I love dishes with jerk flavours, so flavourful and delicious! They are full of flavour for sure.